There are some fantastic shows this weekend. Get out on the town and become a fan of someone new! Lots of great shows this weekend, get out and support the scene! 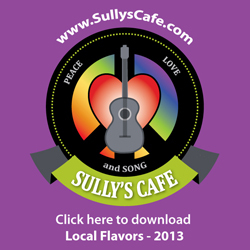 Lots of love being spread this weekend, be sure to share yours with our fantastic music scene in and around Providence! Get out on the scene this weekend and support your favorite bands! Lots going on to delight your eyes and ears!